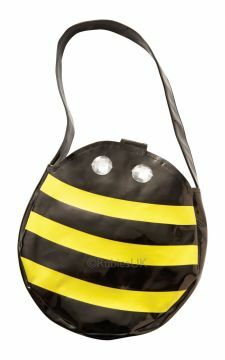 Black and Yellow Bumble Bee Bag. Perfect for matching with one of our Bee Costumes! Stash your phone and lipstick in this without ruinng the look of the outfit and enjoy your night out.